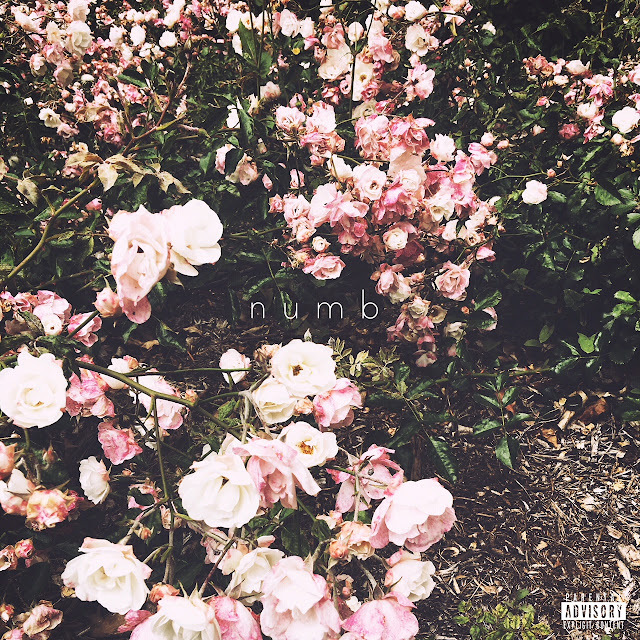 Private Party Collective Member @DSpahr1 Drops Off "Numb"
conflicts that have been forming throughout life. Throughout the ambient flow from Scott, we start to see the potential shine of his solo career. When asked about the song, Scott said, "It tells a story of how things continuously change and how things tend to always get tough at times, but at the end of the day nothing will stop me from chasing my passion and dreams."